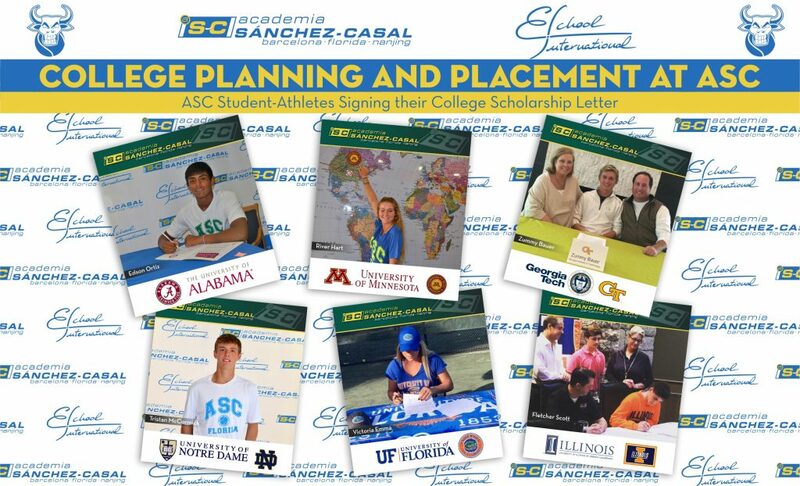 It’s been 18 years since we founded the Sanchez-Casal Academy in Barcelona, and 4 since we opened our academy in the US. Our mission is very clear: to provide opportunities in both tennis and education. We have helped lots of students to go through college placement process and take advantage of the fantastic education system provided by the USA, which allows players that love a sport to practice it and attend college at the same time. In Spain and the rest of Europe, those possibilities quickly vanish. 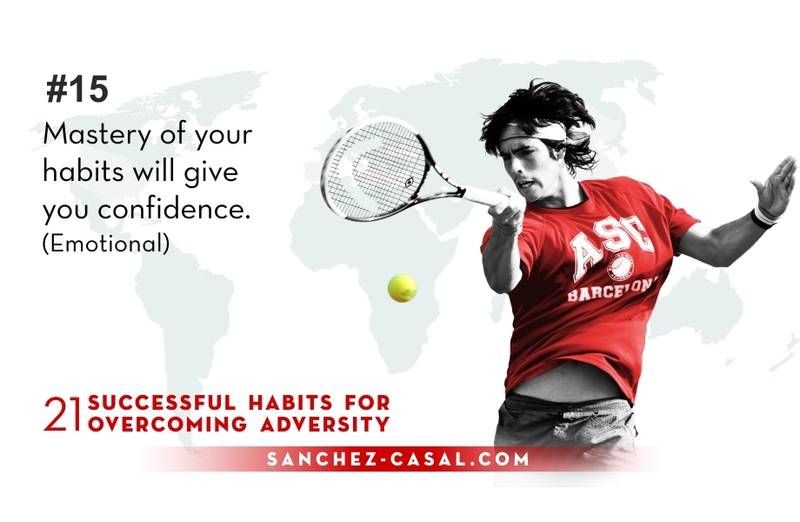 If you want to succeed in tennis or any other sport, you won’t find any infrastructure or competition.